How Can I Prepare My Roof For Fall? Summer is coming to an end, which means more and more often you'll have to clear out armfuls of leaves from your gutters and off your roof. Although winter is the season that's crucial to prepare for, it's important that you also take the time to ready your roof for fall. But what's so problematic about fall that you'd have to worry about your roof? As it turns out, there are many different things you'll want to watch out for. Fall is the season of changing leaves, apple cider, pumpkins, and family fun. But it's also a season of changing temperatures, rainy days, and a surprising amount of debris. Consider installing a gutter screen. For those who regularly rake their lawns during the fall, you understand the struggle of falling leaves. Although they're fun to jump in, fallen leaves can accumulate and clog up your gutter. Without proper maintenance, this can cause water damage to the siding of your house, water damage to your roof, and ice dams come winter. A gutter screen helps keep the leaves out of your gutters. Clear your roof of debris. Even with a gutter screen, some leaves and debris from overhanging trees can fall onto your roof. When left there, they can become soggy and wet in the rain like a sponge. These leaf-sponges can cause molding in your attic insulation if they're not cleared away. Repair any broken shingles you see. It's important to have your roof undergo maintenance during the fall season just before winter to make sure your home is ready for the cold. But it's also important because fall is a season of cloudy skies and lots of rain. 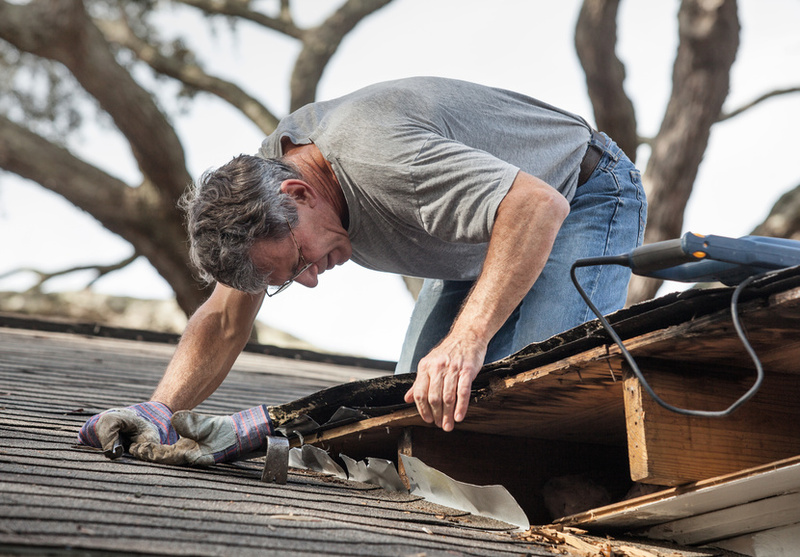 If your shingles are broken, the rain can get into your insulation and cause damage and molding. 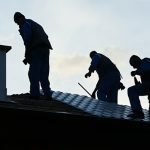 Do you need a new roof installation? Asphalt roofing is an American classic, but that doesn't mean it's great for your new roof installation. Asphalt shingles can protect your home for 12 to 15 years, but a metal roof can last a lifetime. Whether you need a new roof installation or professional roof repairs, Paramount Roof has you covered. 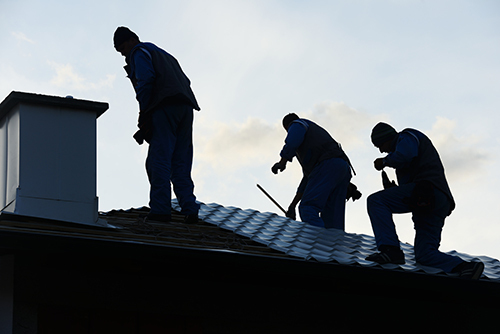 For more information on roof restoration, roof installation, and roof maintenance, contact our contractors at Paramount Roof today.